December 1, 2014 Made in Space's 3D printer, sent up to the International Space Station (ISS) aboard SpaceX's last resupply mission has finally printed out an object in Earth orbit. While the object is a small plastic nameplate for the printer itself, the implications are enormous. 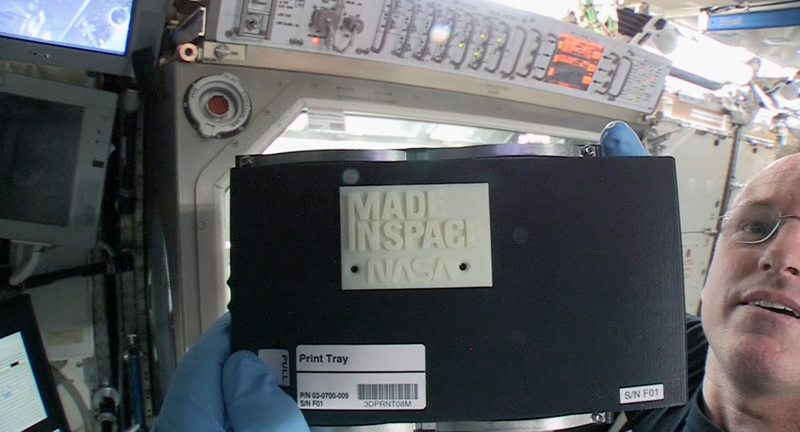 At 9:28pm GMT on November 24th, the Zero G Printer from Made in Space completed its first print on the International Space Station (ISS), making it, not only the first 3D printer to make it to space, but also the first to actually function up/out/over there, as well. This is the first time that a piece of hardware has been additively manufactured at the ISS and not just launched from the blue marble below. The fact that the object was created in space and not simply launched into space opens the door to larger and more complex prints and eventually full-fledged construction and fabrication in space. 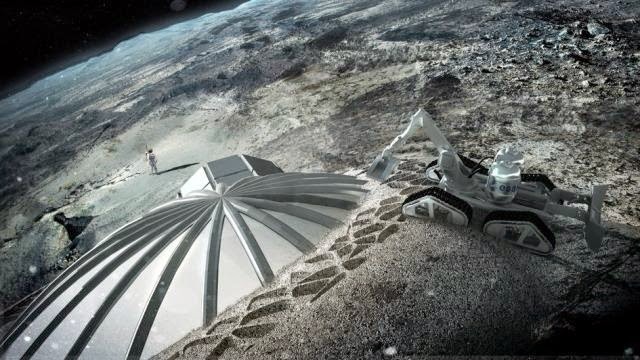 An artist's conceptualization of 3D printing habitats on the moon. For now, the plastic filament required to print objects on Made in Space's printer still needs to be launched into space aboard rockets, but in the future, companies like Planetary Resources and Deep Space Industries who seek to source material from asteroids, material will be plentiful for not only creating objects and even spacecraft, but also entire habitats for human settlement. An example of this already being explored was reported last year when world renowned architectural firm Foster + Partners teamed up with the ESA to see how feasible 3D printing is with lunar soil. 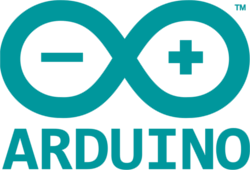 Still, with a supply of plastic filament on board the ISS, when an object is needed it can be designed by astronauts in space or by engineers on the ground and its digital design file transmitted instantaneously to the space station above to be printed out. Instead of fabricating the object on Earth, placing it in a spacecraft and launching it which entails a costly procedure in both time and money, astronauts and cosmonauts could print what they need when they need it. Filament could be sent during routine resupply missions and tools, replacement parts and anything else needed could be fabricated on demand in orbit. With the success of the first 3D print in space behind us, we can look forward to increasingly complex prints and future systems with more advanced capabilities helping us extend our foothold among the stars.